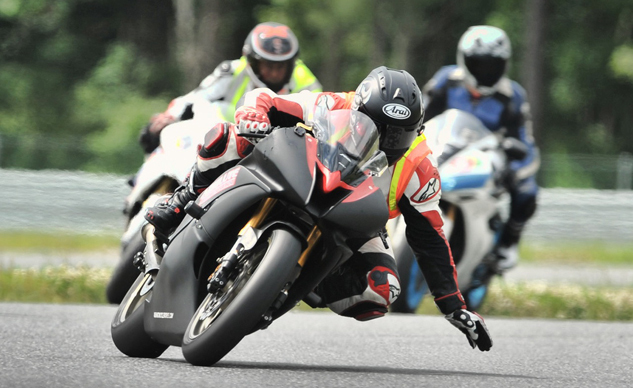 East coast trackday riders rejoice: Absolute Cycle Experience has partnered with Roger Lyle’s Motorcycle Xcitement for the 2014 motorcycle trackday and school season. This means more events thanks to the member reciprocity alliance. 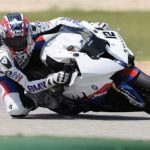 Now ACE’s calendar expands from 30 events at New Jersey Motorsports Park and Pocono Raceway, to include dates at the legendary Summit Point Raceway and Summit Point’s Shenandoah course in West Virginia, as well as four weekends at the Mid Atlantic region’s newest motorcycle-friendly track, NCBike, in Garysburg, North Carolina. 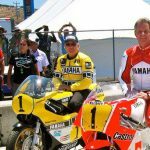 Based in Millville, New Jersey, Absolute Cycle Experience was launched in 2004 to serve motorcycle racers and track-day riders. In ten years, it has become the East coast’s premier track-day organization. Today, Gain Access holders of ACE enjoy up to 20 percent savings on retail items with AbsoluteCycle.com and deep discounts on select on track-day events. Come ride at New Jersey Motorsports Park, Pocono, Summit Point, NCBIKE, and Mazda Raceway Laguna Seca in 2014, where you will have nine course layouts to choose from in a season. At Motorcycle Xcitement, the mission is to teach riders how to ride smooth, safe, and fast while having great fun on their motorcycles. 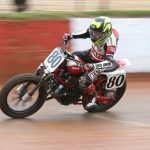 If a rider wants to become a racer, there’s the Motorcycle Xcitement Racing School at Summit Point Raceway and NCBIKE. From novice to racer, the friendly coaches are ready to teach you lessons that could save your life. Find Absolute Cycle Experience online at AbsoluteCycle.com, follow them on Facebook at facebook.com/AbsoluteCycleExperience and Twitter @AbsoluteCycle. Or you can contact them via email: AbsoluteTrackday@absolutecycle.com.